You want your ISO implementation to be a success, let us guide you through the process. Implementing a quality management system such as ISO 9001 needs to be done correctly to reap the rewards. 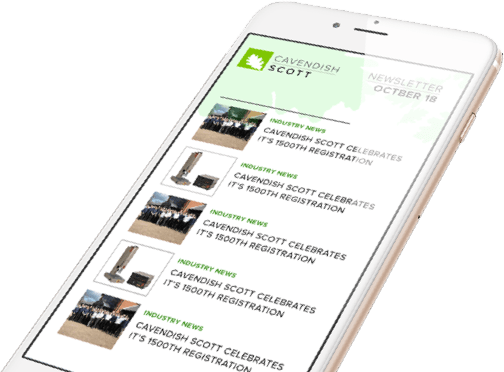 Cavendish Scott will provide a customized approach rather than one-size-fits-all, making the task easier, while keeping processes and documentation simple. Contact us to schedule a free consultation to determine costs, timelines and how we can help you. Other standards we can assist with; AS9100, ISO 13485, ISO 14001, ISO 17025, ISO 50001, ISO 27001, IATF 16949. To be effective, a Quality Management System must become part of the culture of your business. Cavendish Scott provides training in all standards at all levels. 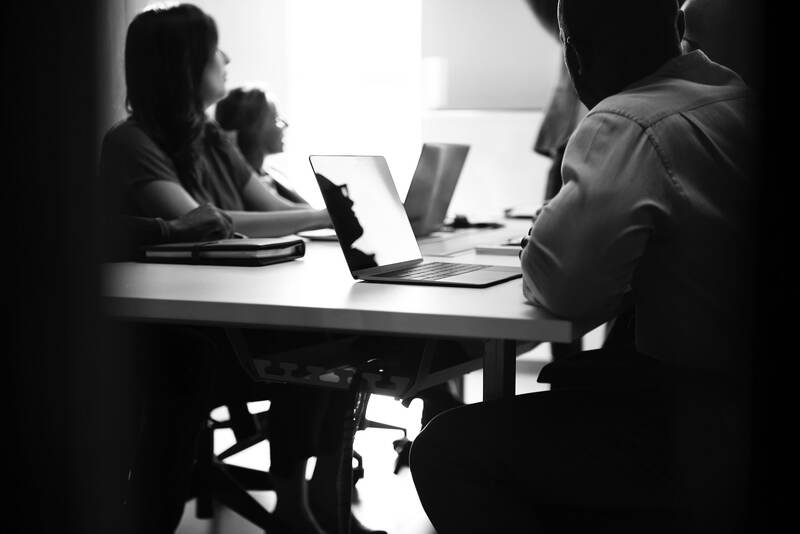 Training can be either public, in-company or on-demand. View our upcoming courses or Contact us about custom training. We all wear multiple hats to keep our businesses successful and thriving. Sometimes adding the responsibility of maintaining an internal audit program can seem daunting. We can alleviate some of that responsibility by providing internal audits, vendor audits, gap and pre-assessment audits. Contact us to discuss how we can simplify your audit programs.